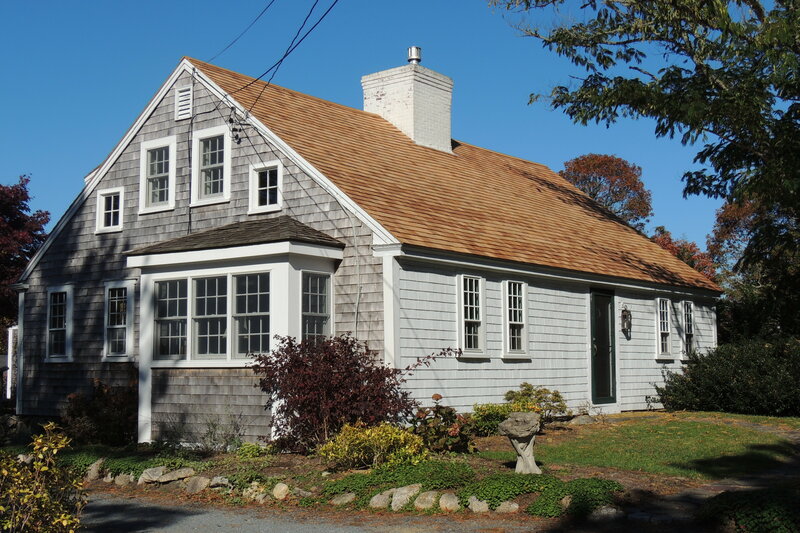 Harwich Port, MA– We invite everyone to visit our open house at 98 Gilbert Lane on October 1 from 11:00 AM to 2:00 PM. • 1,638 sq. ft., 3 bath, 3 bdrm 2 story – $439,000. Harwich, Harwich – Announcing a price drop on 4 Russell Drive, a 1,320 sq. ft., 2 bath, 2 bdrm single story “Ranch”. Now $334,900. Harwich Port – We invite everyone to visit our open house at 98 Gilbert Lane on September 25 from 11:00 AM to 1:00 PM. Perfect for B&B. Large rooms and new kitchen, baths, heat ,windows and roof. Private setting with gardens, stone walls and double patio. Harwich Port – We invite everyone to visit our open house at 98 Gilbert Lane on September 24 from 11:00 AM to 1:00 PM. Harwich Port – We invite everyone to visit our open house at 98 Gilbert Lane on September 17 from 11:00 AM to 1:00 PM. • 1,828 sq. ft., 3 bath, 3 bdrm single story – $529,900. Brewster – Beautiful and well maintained home with large professionally landscaped yard. Master suite with partial wood floors along with two other good size rooms with ample closet space. This open floor plan home has 2 & 1-2 baths, attached heated garage, 20,000 watt generator, sprinkler system, central air conditioning and freshly painted and cleaned exterior along with a customized shed and gardening area. The kitchen is open to the dining and living area with a center island and gas stove along with additional stainless appliances. First floor has hardwood and tile floors. The outdoor area boasts a level walk out deck wrapping around with a pergola for shade along with a fire pit area in a private fenced yard. Convenient to bike path, tennis courts and schools. Square footage shown on town records does not include the area above the garage.